The Department of Otolaryngology provides the full range of ENT services within a specialist unit. These services are delivered in Consultant led subspecialty clinics in Otology, Rhinology, Paediatric ENT surgery and Head and Neck cancer. The unit also houses a full audiology service (click here for further information about the audiology service), for adult and paediatric hearing assessments and hearing aid provision, including bone-anchored hearing aids. The department also provides bespoke diagnostics for balance disorders and electrophysiological studies. 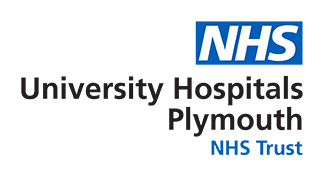 The service at Derriford is supplemented by the provision of clinics at community hospitals including St Barnabas, Liskeard, the Cumberland Centre, Mount Gould, the Child Development Centre, Tavistock, Launceston and Kingsbridge.